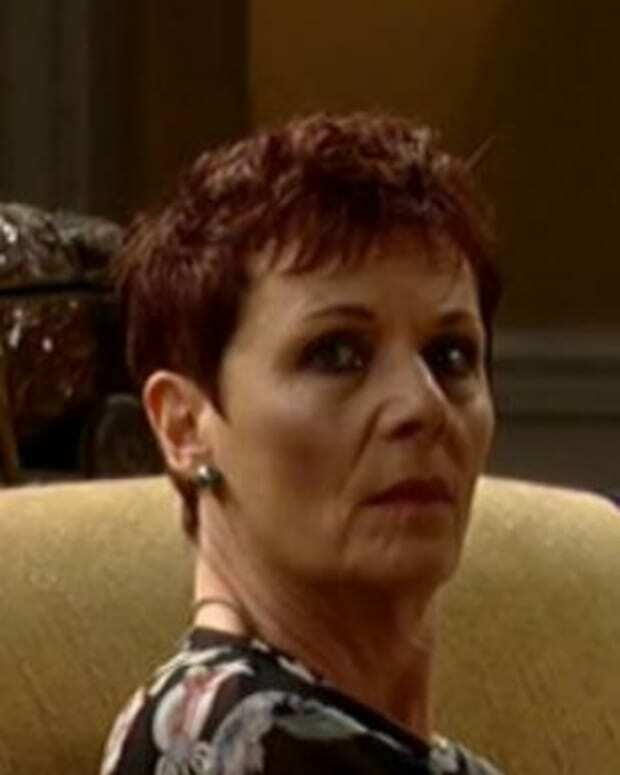 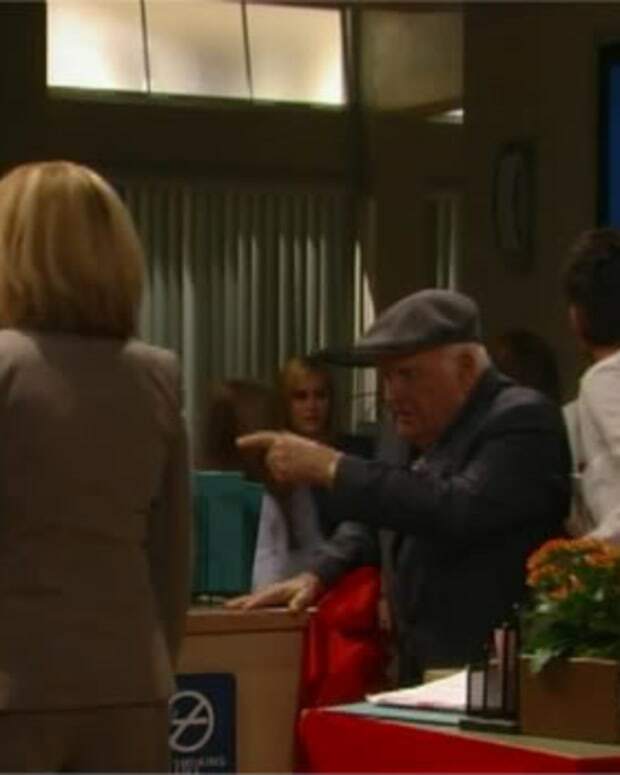 Who Should Run ELQ on General Hospital? 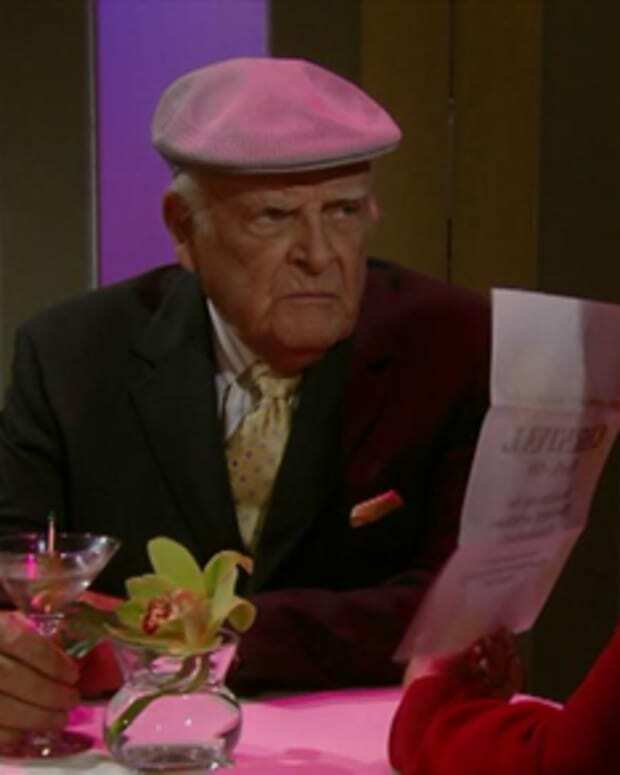 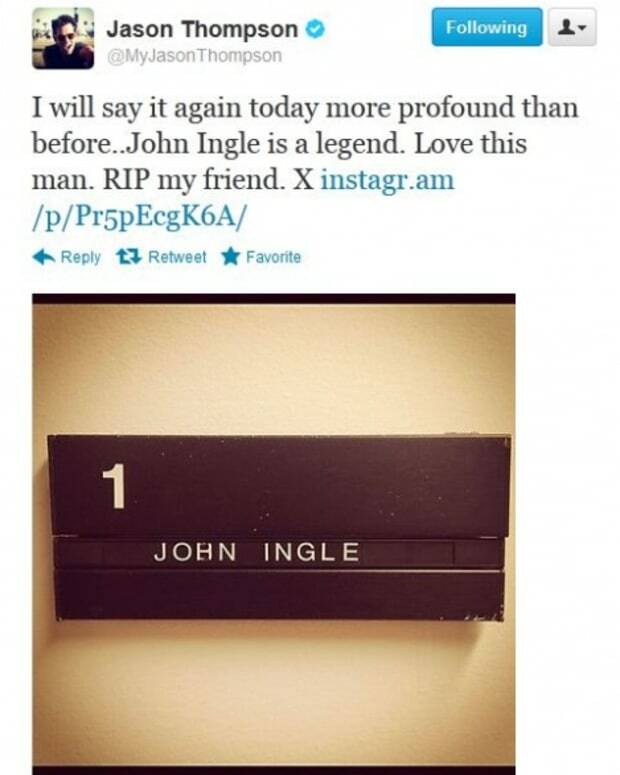 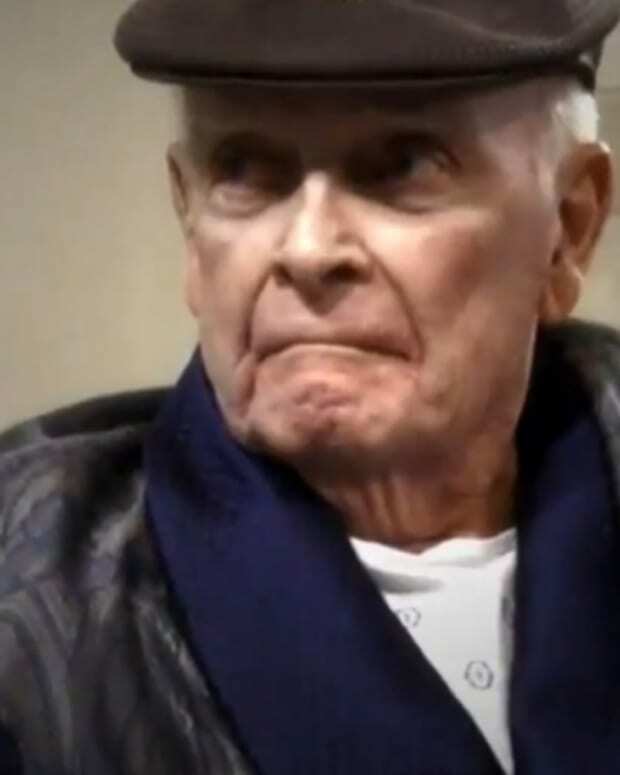 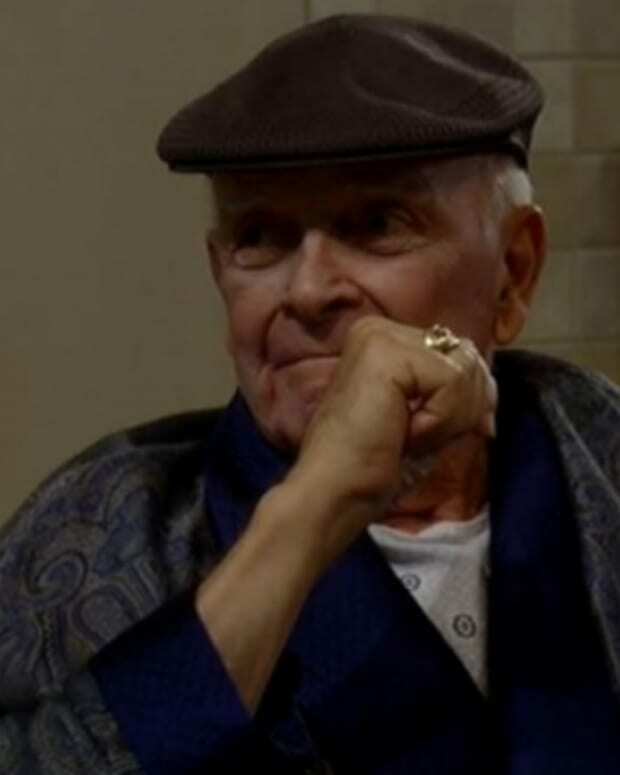 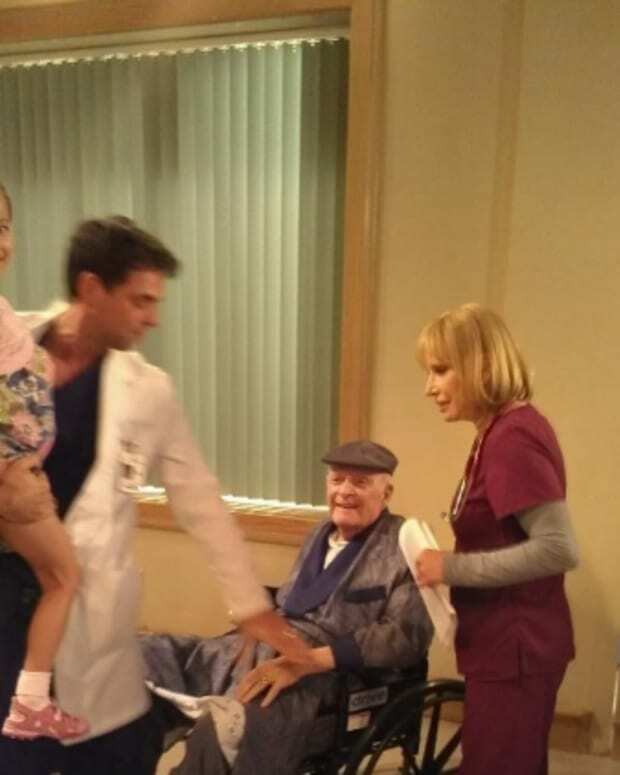 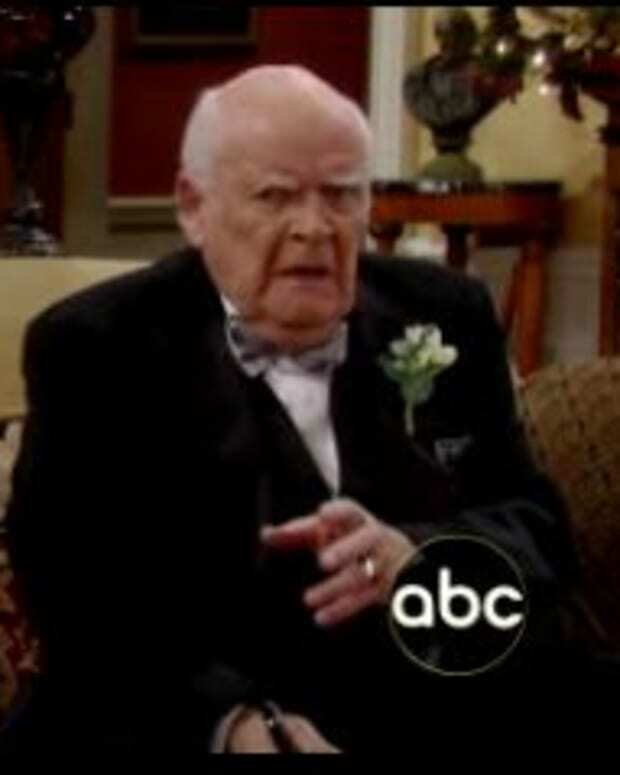 Could Today's Episode of General Hospital be John Ingle's Last as Edward Quartermaine? 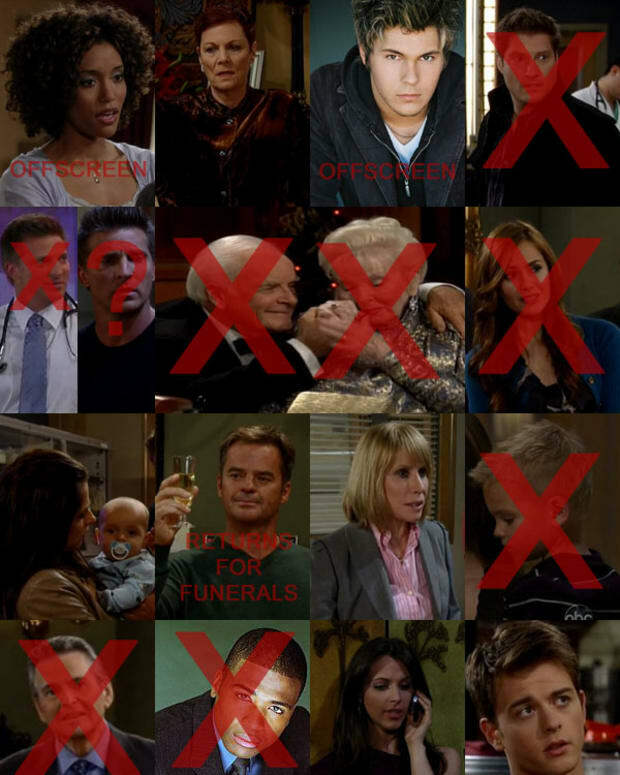 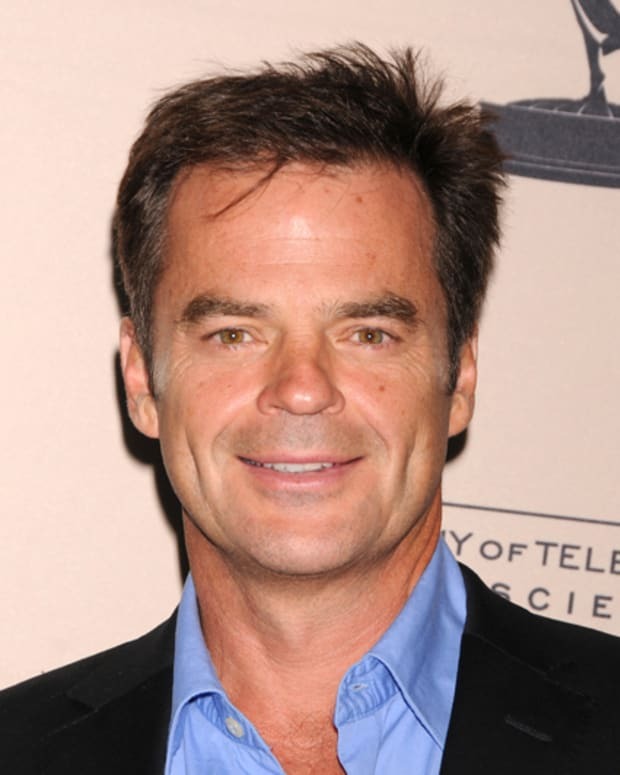 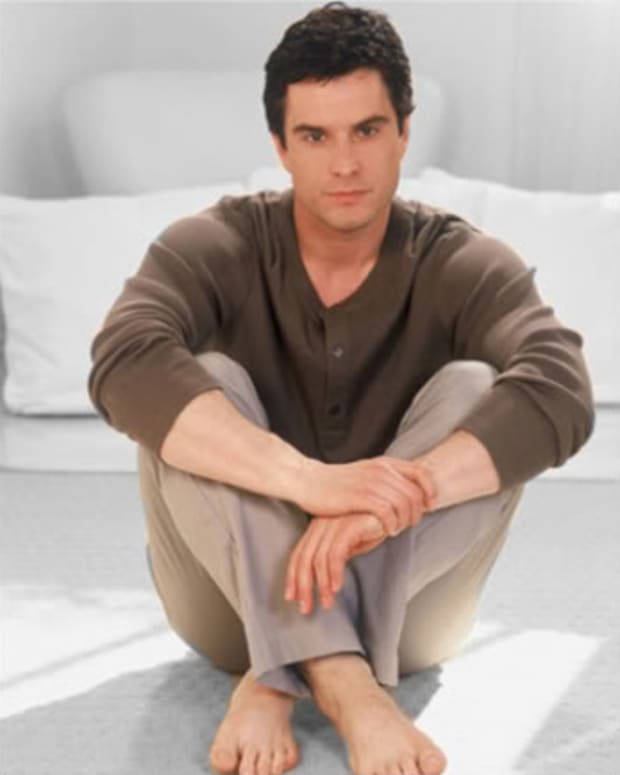 Who Should General Hospital's Michael Live With?